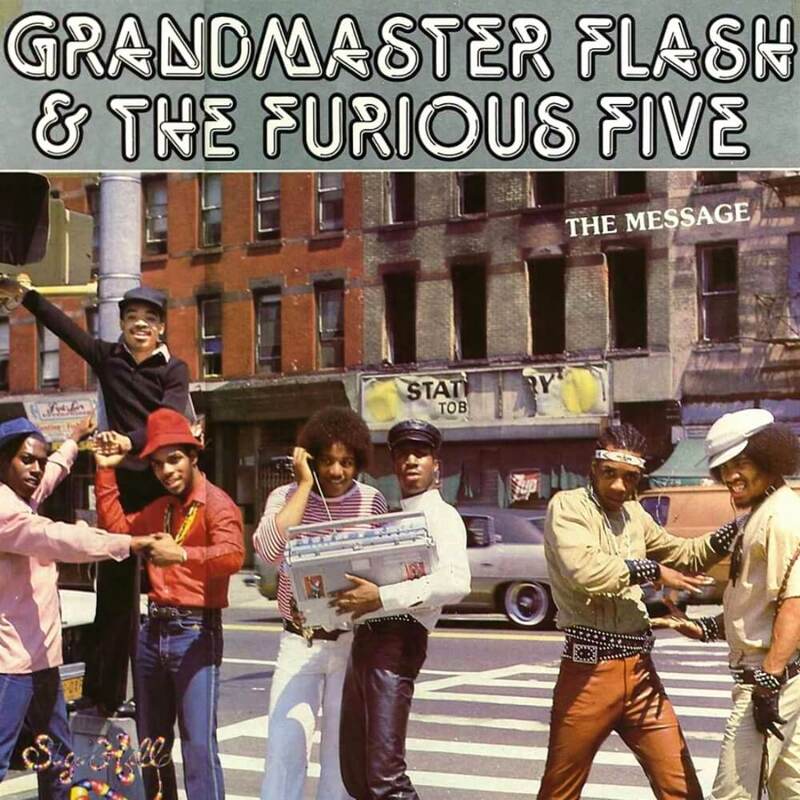 Grandmaster Flash & The Furious Five‘s “The Message” was the first prominent Hip Hop song to provide a lyrical social commentary. It took rap music from the house parties to the social platforms later developed by groups like Boogie Down Productions, Public Enemy, N.W.A, and many more. In addition to being widely regarded as an all-time rap anthem, “The Message” has been credited by many critics as the song that catapulted emcees from the background to the forefront of Hip Hop. Thus, shifting the focus from the mixing and scratching of the DJ as the star, to the thoughts and lyrics of the emcee playing the star role. David Hickley wrote in 2004 that “”The Message” also crystallized a critical shift within rap itself. It confirmed that emcees, or rappers, had vaulted past the deejays as the stars of the music”.